Certain ordinances and regulations do apply to all locations and should be followed. The swim safe program also offers a number of safety tips for swimmers to remember before getting into the water. In addition to these guidelines, a voluntary beach water monitoring program is underway with the S.C. Department of Health and Environmental Control. During the summer months, the surf is regularly tested. 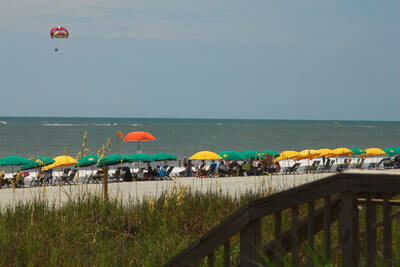 For more information: Myrtle Beach Local Laws on VisitMyrtleBeach.com.